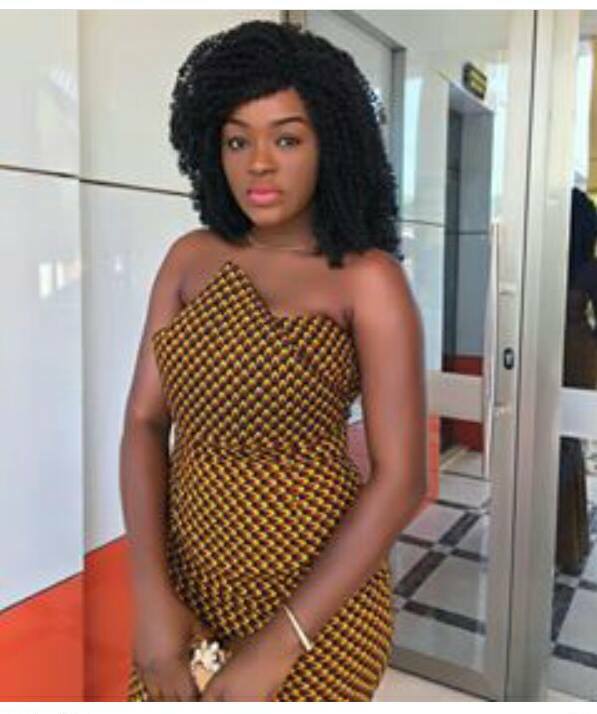 Home / Celebrities Gist / Nollywood Actress Chacha Eke Stuns In Fish Scale Ankara Dress! Nollywood Actress Chacha Eke Stuns In Fish Scale Ankara Dress! She is simply breathtaking! 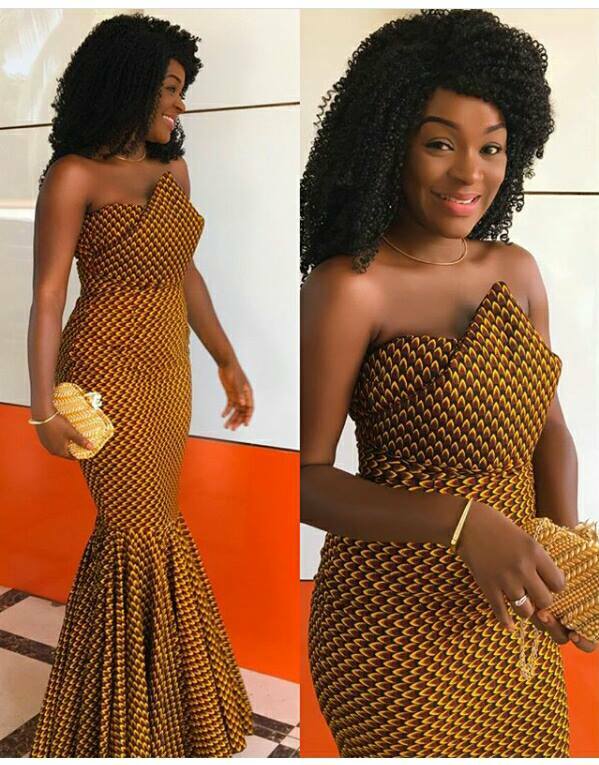 Looking like a traditional goddess.. Me likey!